What does this artifact tell us about the First World War? It tells us that not only the war is happening outside the countries, it’s also happening inside. Because of the declaration of wars, people who were the from the enemy’s country were considered as prisoners, like how British civilians became prisoned in German. 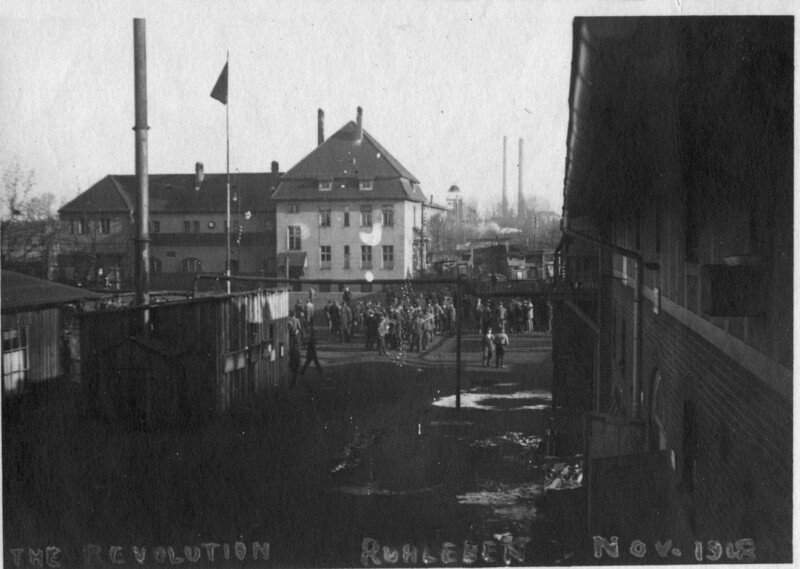 Camp Ruhleben is an example, they imprisoned British people as the war started and they were treated horribly. This shows the effect of the war had to the people of their own country.